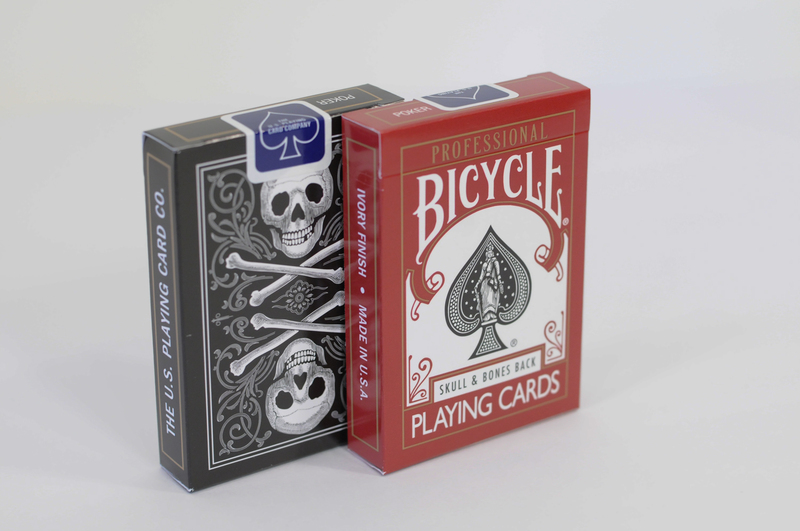 NEW Skull and Bones Professional Bicycles! 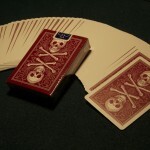 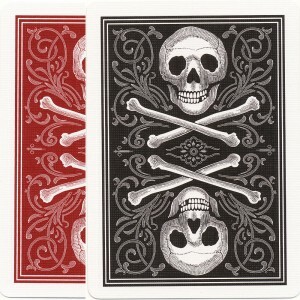 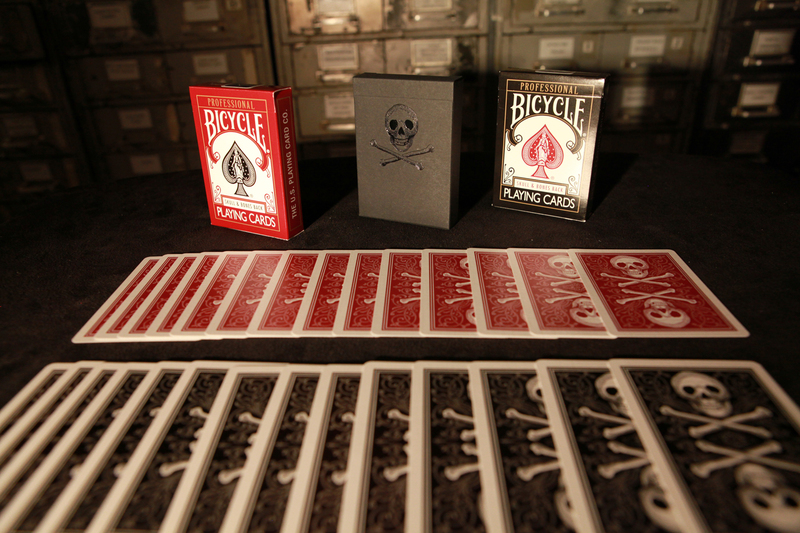 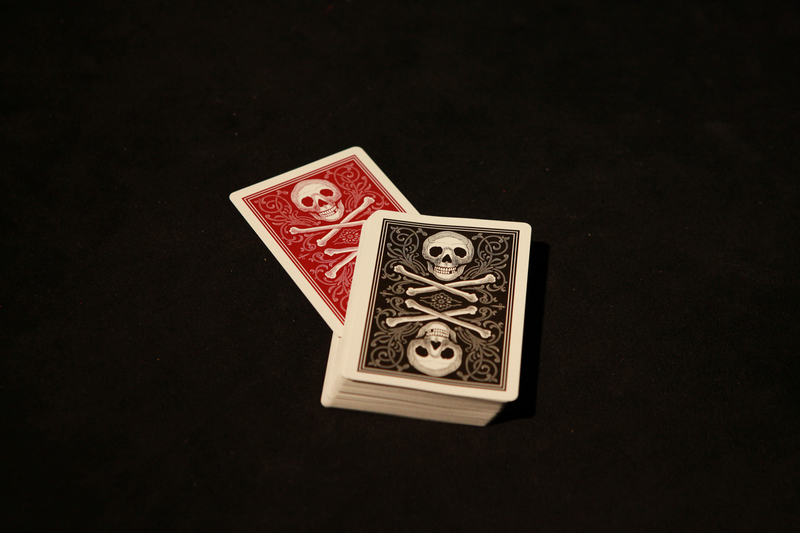 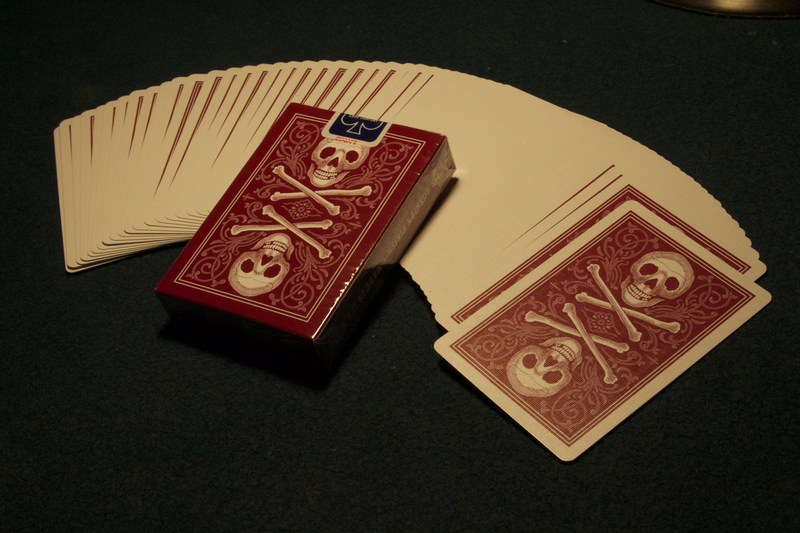 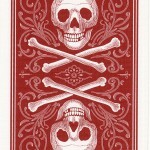 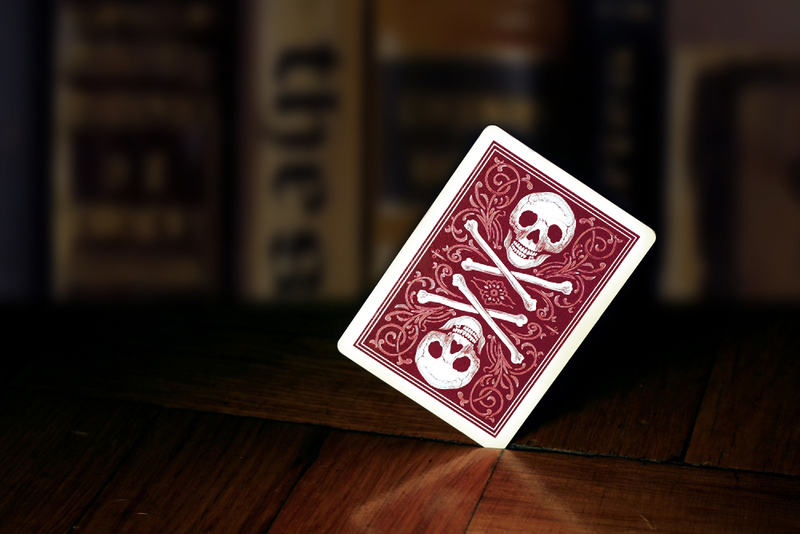 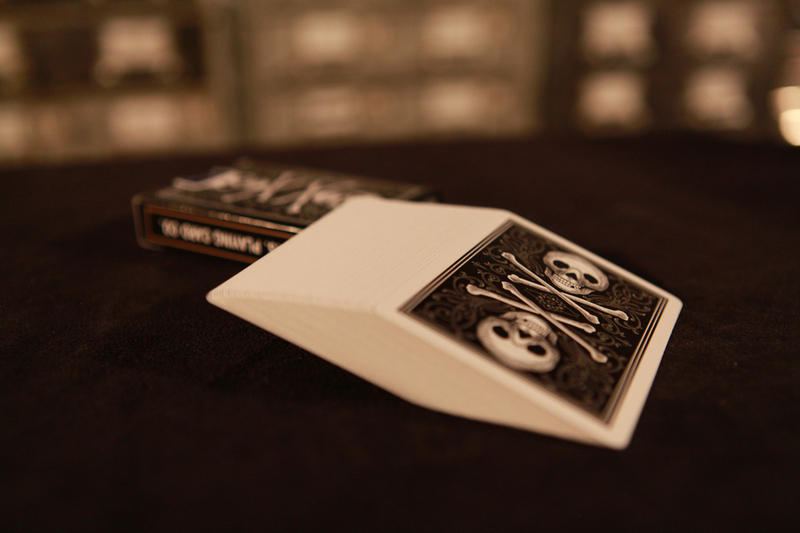 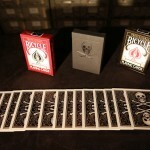 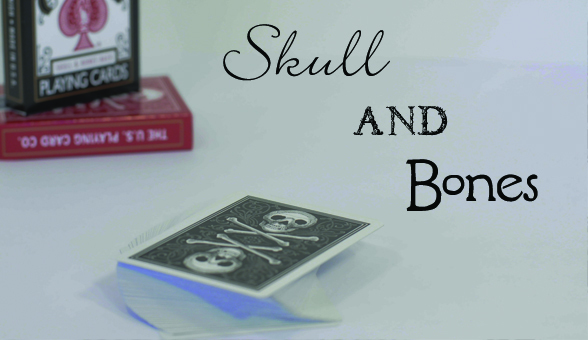 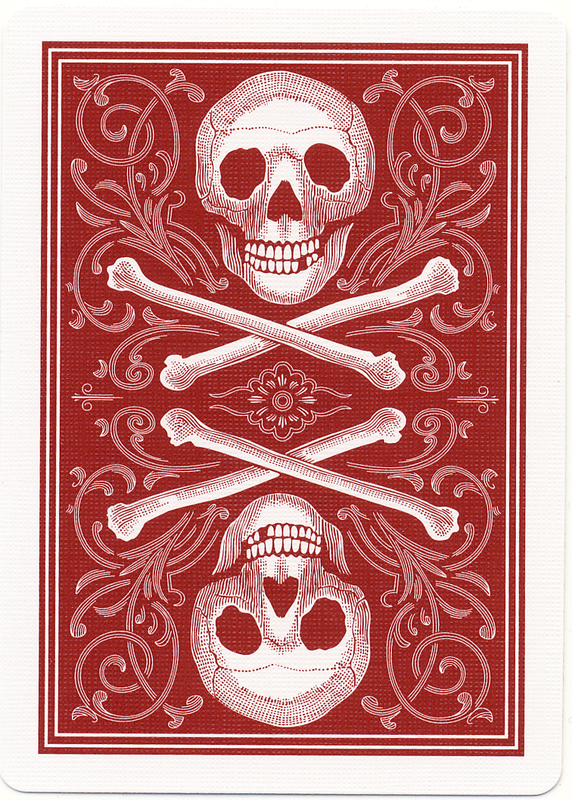 Conjuring Arts is quite pleased to finally be able to release our newest design the Skull and Bones deck! 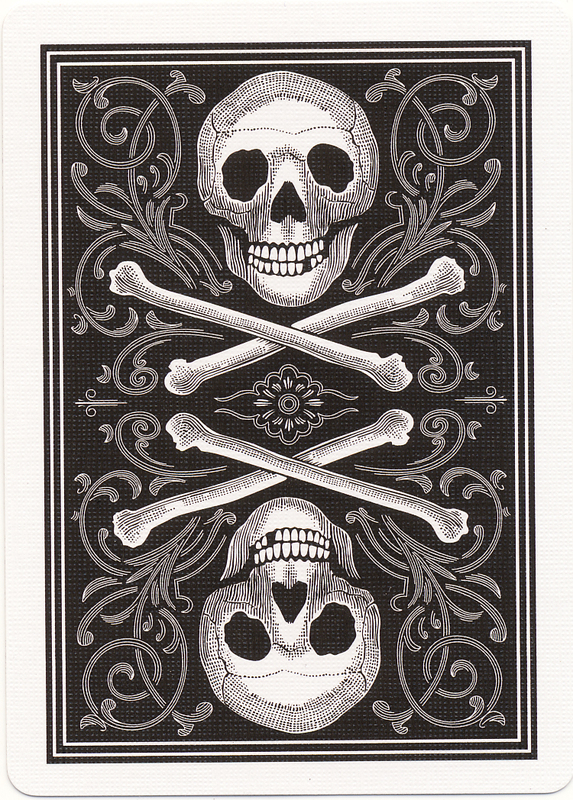 As might be expected we didn’t create this deck out of whole cloth but in fact found an amazing single card dating more than 100 years ago. 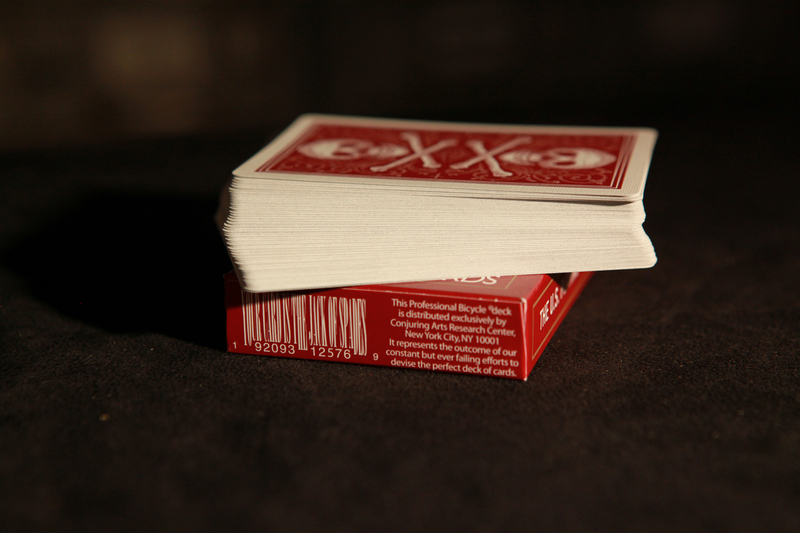 To our knowledge this is the only card like this that is known to exist and we don’t think any other collector has another single card, let alone a whole deck of them! 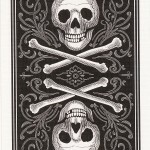 We found the subject matter fun and up to date for today’s tastes so we had the art redrawn by hand and printed at USPCC. 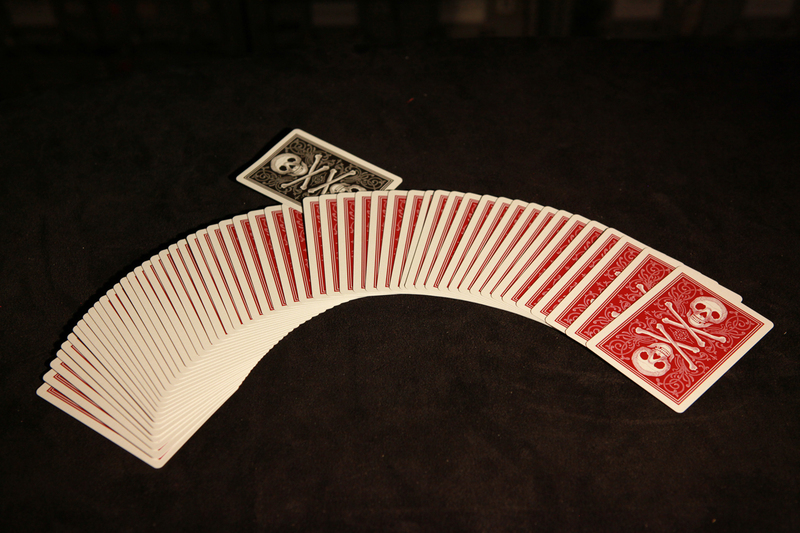 Imagine all of the additional presentations and drama added to your routines with a deck or even a couple of these cards for a surprise finish! 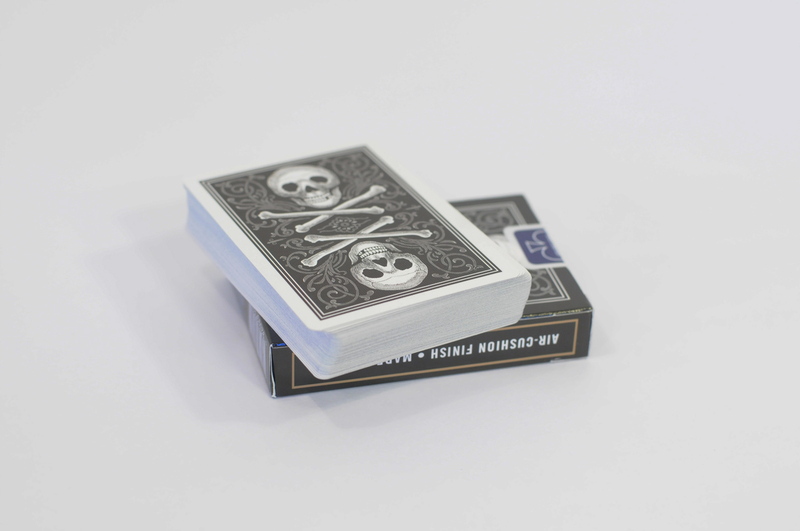 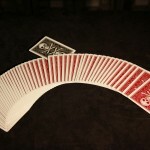 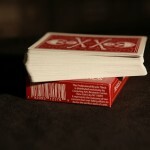 As per our custom we used their larger press and their thicker Casino stock to print this deck. 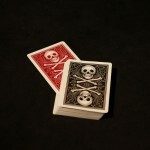 We have done a few things differently though. 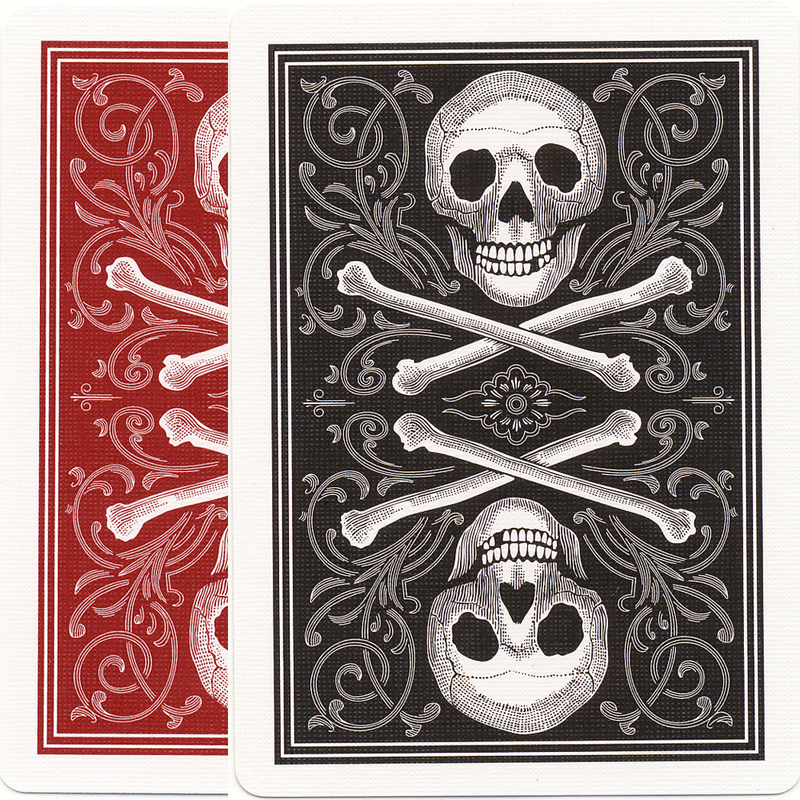 We have printed two colors, Black and Blood Red simultaneously and we also managed to do a very interesting hybrid of these colors which is boxed in a special all black tuck case and is not for sale. 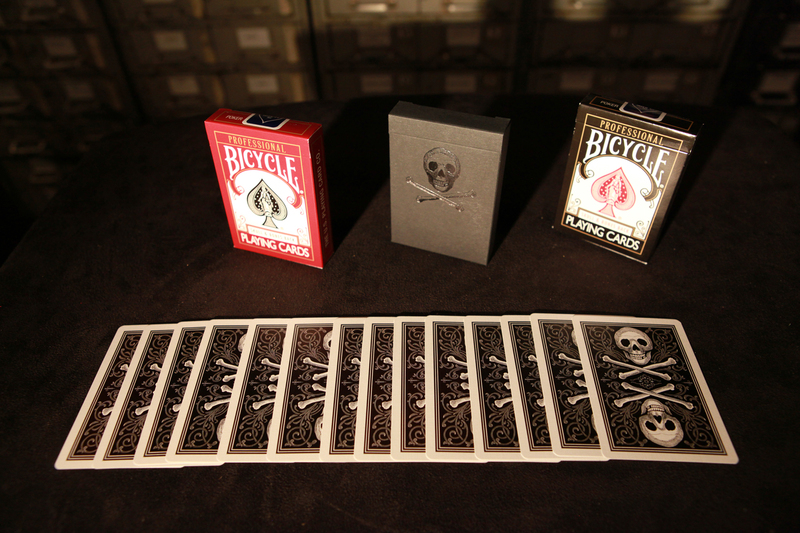 This special deck is extremely limited and only 700 decks will be circulated. 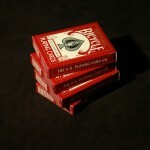 To get one you must buy a solid brick of either Red Air-Cushion, Red Ivory, Black Air-Cushion or Black Ivory. 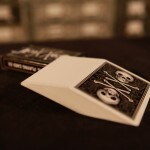 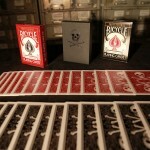 As with our last promotion if you buy a brick you will get one special deck as our gift to you. 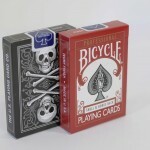 Act now as these will sell out very quickly. 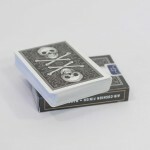 They are offered at a special discounted rate for members! 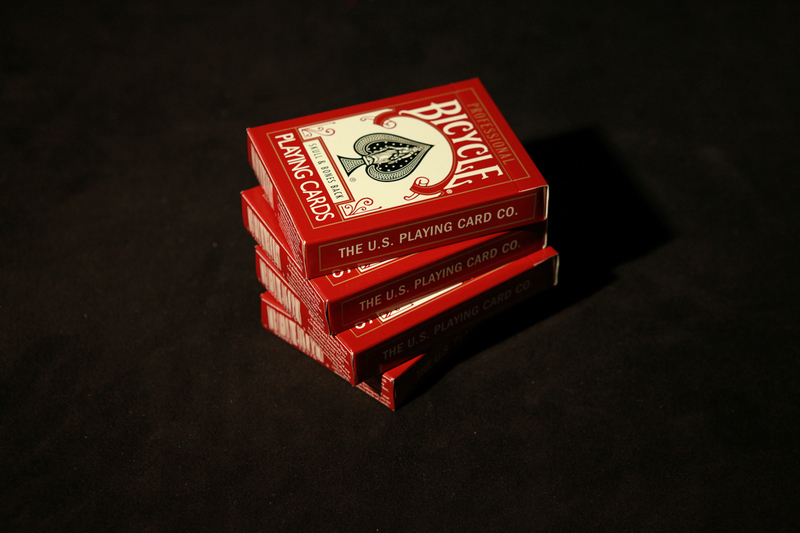 Singles are $5.95 per deck with various postage rates, see below for more detailed pricing information.